Yesterday, I visited a friend, now pregnant with her third child. Our conversation eventually drifted to the welfare/support system for non-Japanese residents giving birth and raising a child. I was quite surprised at the extent of government support the city extends to those who have to have to deliver by c-section : while it costs 8,000 USD for a c-section, because of the national insurance, she paid NADA. Yes, nada. And her husband is not even Japanese! She also gets money as a single mother to support her other kid. It’s impressive really. Her husband (husband, technically, only within American soil) didn’t expect for her childbirth to be covered. After all, the kid is not Japanese and she hasn’t worked since 2012. Under the law, the administrator or heirs of deceased persons need to file an estate tax return where the gross value of the estate exceeds P200,000 and where the estate consists of registrable property, motor vehicle, share of stocks and other similar property as a precondition for the transfer of ownership. The estate tax return shall be filed within six months from the time of death. However, the BIR, may in meritorious cases, grant extension not exceeding 30 days. Henares said the government’s goal is to boost estate tax collections to around P50 billion by 2016 from the current P1 billion. 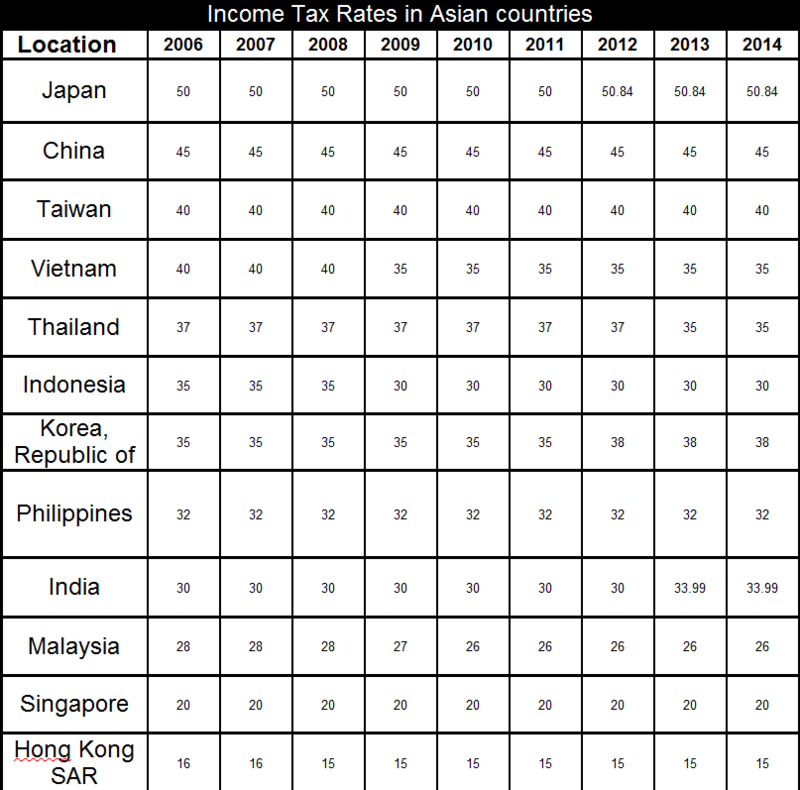 PH has one of the HIGHEST TAX rates compared to more WELL OFF countries in southeast asia. For what? Really? We get Taxed as high as the mountains but it all goes down to bad governance. While the “Middle class with Highest Tax rate” endure Long hours of hard work, along with the daily commuter hassle just to get wage Get Nothing? Nothing for free? Thank you. 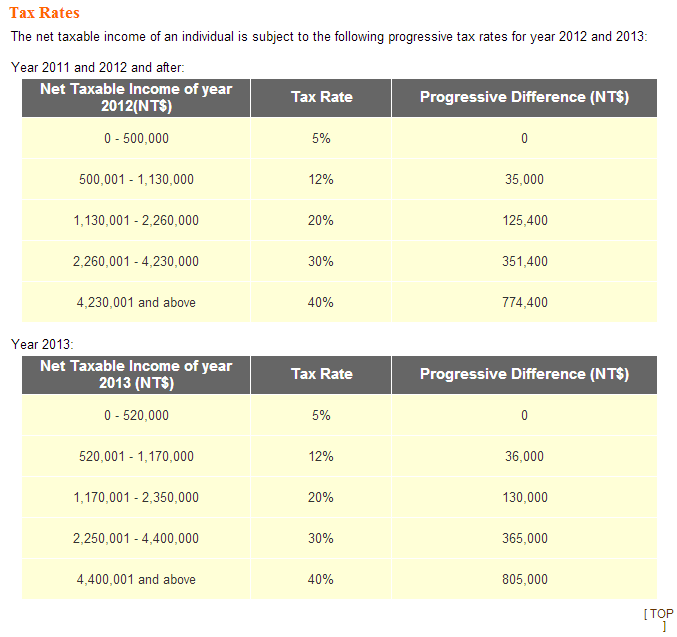 My taxes deducted each month just paid a house and lot for the NON Tax Paying decay of society. My sentiments exactly. It’s a country that rewards the slackers and punishes those who work. And for what?! Today we feel the infrastructure constraints in various injurious forms. The decrepit MRT system nearly took lives in yet another malfunction last Wednesday. Congestion of the Manila port traps tens of thousands of containers, depriving inputs for factories and, because of inefficiency, pushes up the inflation rate. The infernal traffic gridlock in the metro area wastes billions in fuel and lost man-hours. The international airport, unwisely named after the President’s father, is universally considered the worst in the world. The provincial airports are even more inferior. We are all penalized daily by the crime of omission committed to build the DAP: the absent infrastructure, the absence of strategic planning, the inefficiency of domestic logistical systems that inflict an intolerably high food price regime on the poor, the time we waste trying to get from one point to the next in the city. The infrastructure gap that constrains our economy widened rather than narrowed in the past four years. Understandably, the country’s standing in the UN Human Development Index plummeted the past few years. We are descending too fast, we threaten to displace the Democratic Republic of the Congo. In addition, we are trying to approximate the sort of tyrannical government they have there. 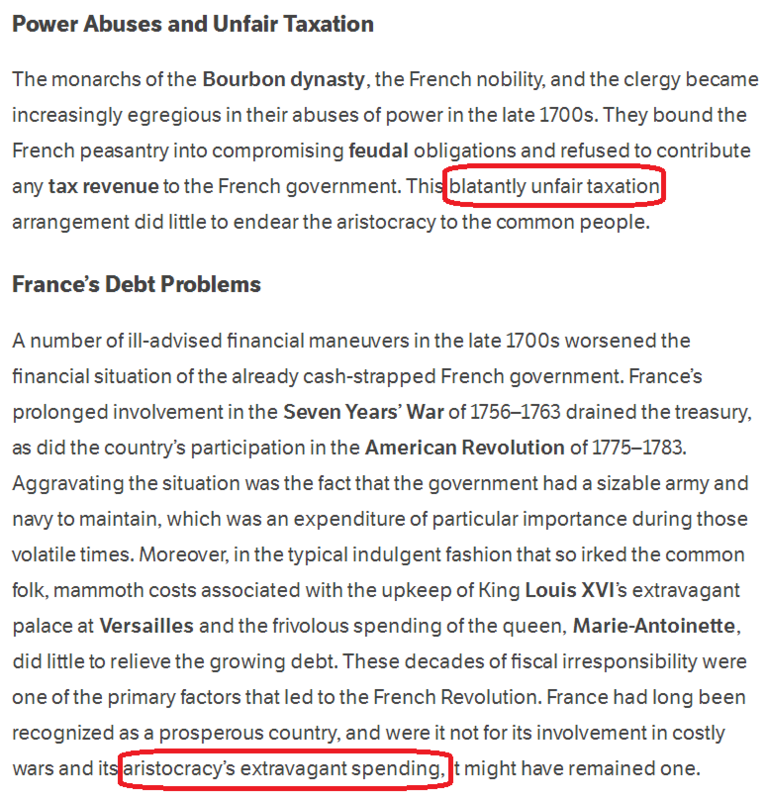 Severe inequality and the church having a big influence on politics. Sounds familiar? (You can click on the image and maximize it). The information came from KPMG.com. The local currency – USD conversion from Google. 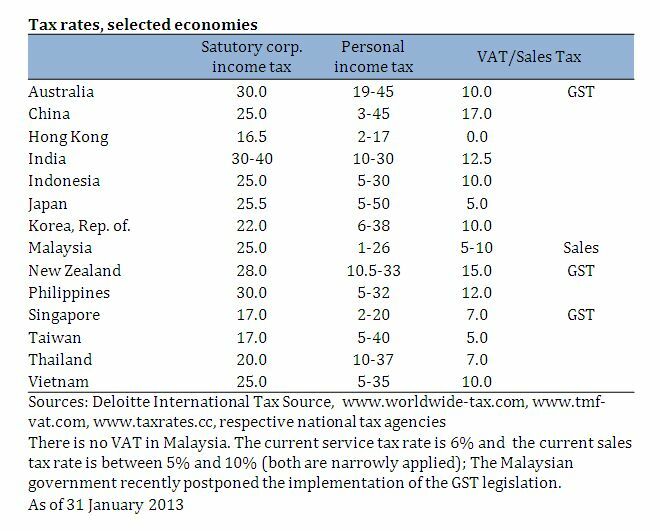 Now doesn’t that speak volumes about the type of taxation we have? 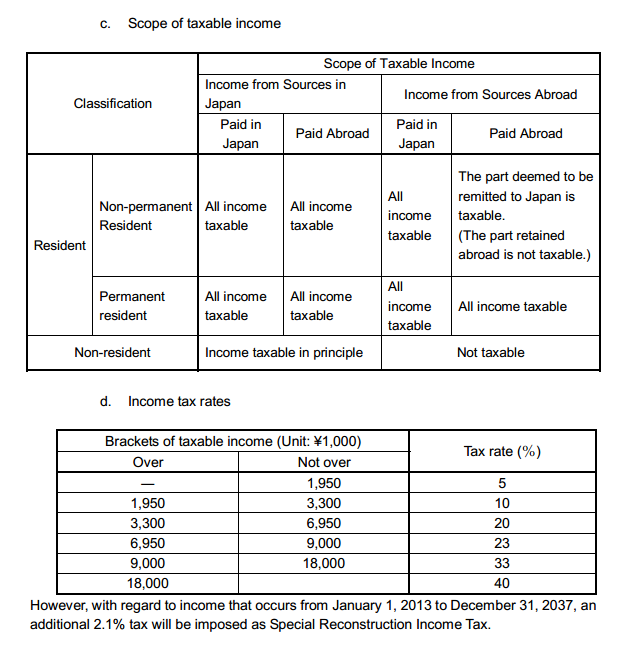 Top earners in Japan get taxed 50%, but top earners by definition mean those who earn 174k USD/ year. That’s 15x more than what our folks must earn to be considered a “top earner”. 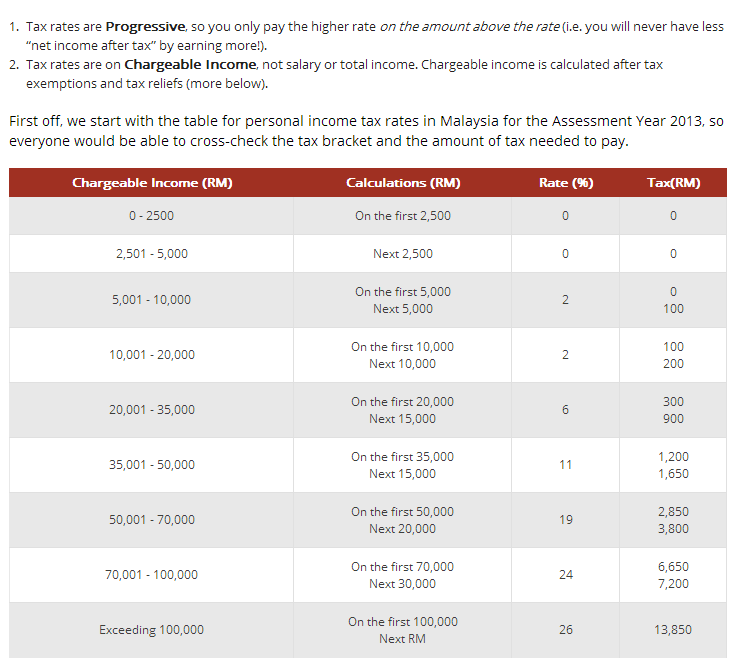 Here is a table showing the range for personal income tax rate and VAT / Sales tax. Based on this table, the Philippines ranks number four in the region at 12% (including China at 17%, New Zealand at 15% and India at 12.5%). 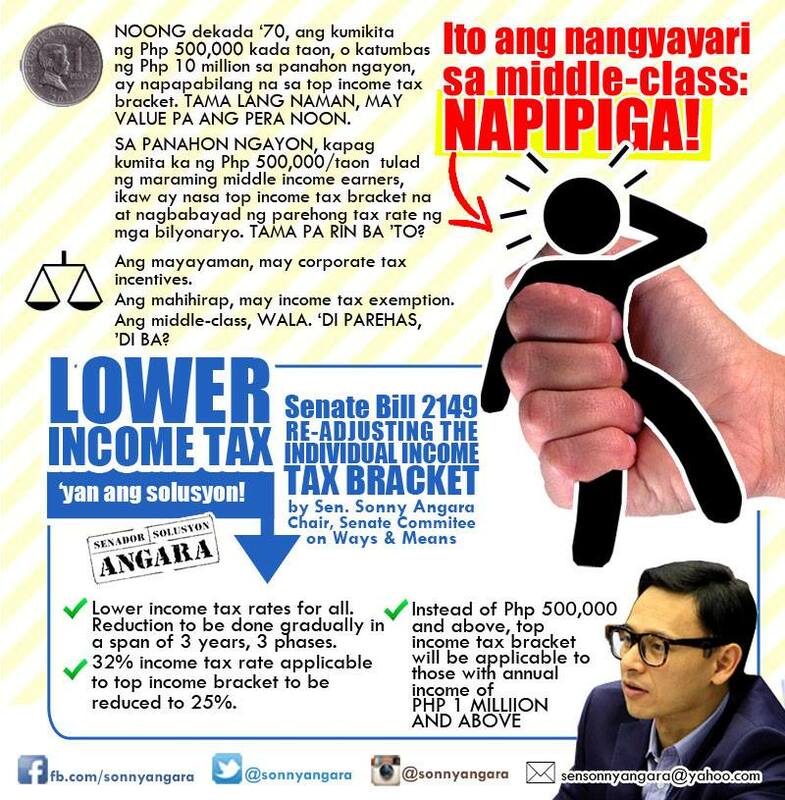 Let’s support Senator Angara in his proposal to lower the tax rates. I mean, if there isn’t anything to show for it, para san pa? Abuso na sila. At pigang piga na tayo. 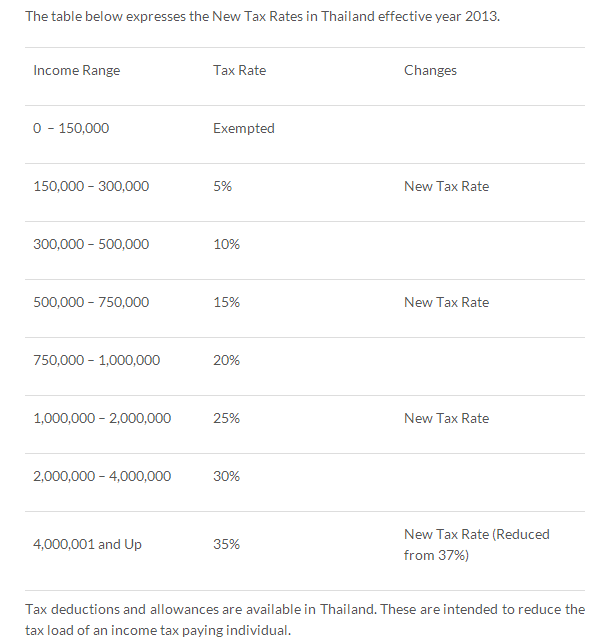 Over taxation, a strategy of a country that is at the brink of collapse : Middle Class, pigang piga na! The Philippines is obsessed with collecting money every possible way . . . except for those with the power and connections to escape. Incident 1. My wife had to attend a seminar in Manila (we lived in Zambales) that would teach her what it is like to travel to foreign lands. Spouses of aliens have this requirement to qualify for a passport. I couldn’t figure out the purpose for this, because the information was easily available or could be put in a pamphlet, and we were only going to Disneyland. Then I did the calculations and figured they earned about P 30 million from those seminars. Incident 2. 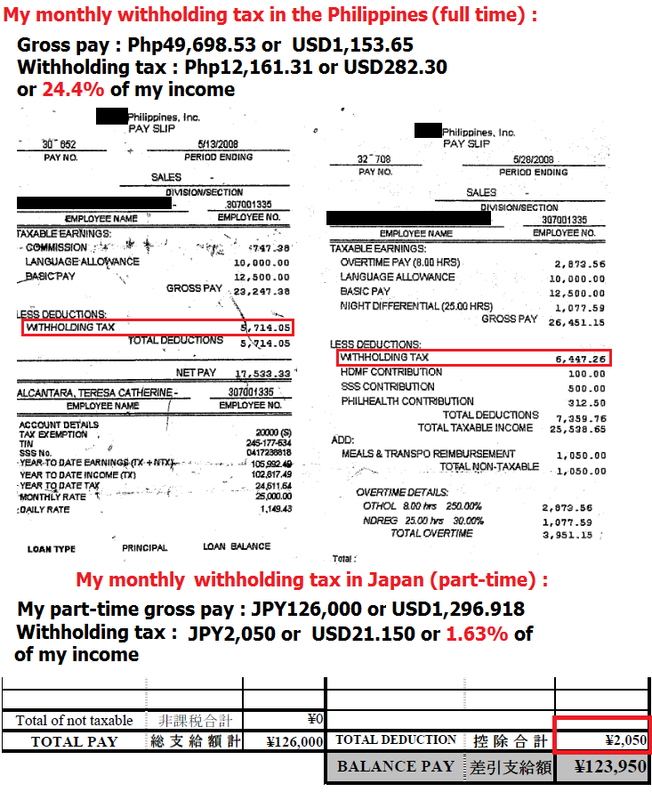 I know the manager of a city’s tax collection operation in Mindanao. He says they don’t upgrade valuations on the landed (like from agriculture to residential, for example) because they would cause trouble in the next election. So you are right. When the government gets you over a barrel, they extort, and the middle class is easy pickings. Oh god. That seminar absolutely had no use for me! The only thing I remember was them telling us not to be “tricked” into signing divorce papers. The local bir unit in my town is so efficient, it’s irritating. Even before my mom opened her clinic, they had already sent her a notice. She wasn’t even making money yet, and they already wanted to take what wasn’t there! But when it’s you who needs something, you have no choice but to resign yourself to the slow wheels of bureaucracy…. Haha, that’s right, you would have had to take that seminar, too. My wife never told me about the sneaky divorce instruction. 🙂 Stay wise and healthy and as wealthy as bir will allow. Thanks for the link. Everyone I know supports this bill, I hope it becomes a law soon. If not, then people will continue to leave the country in droves, in search of places with better conditions (less disparity in “upward mobility” as mr angara said) for honest workers. And all that’ll be left are the incredibly poor and the incredibly wealthy. 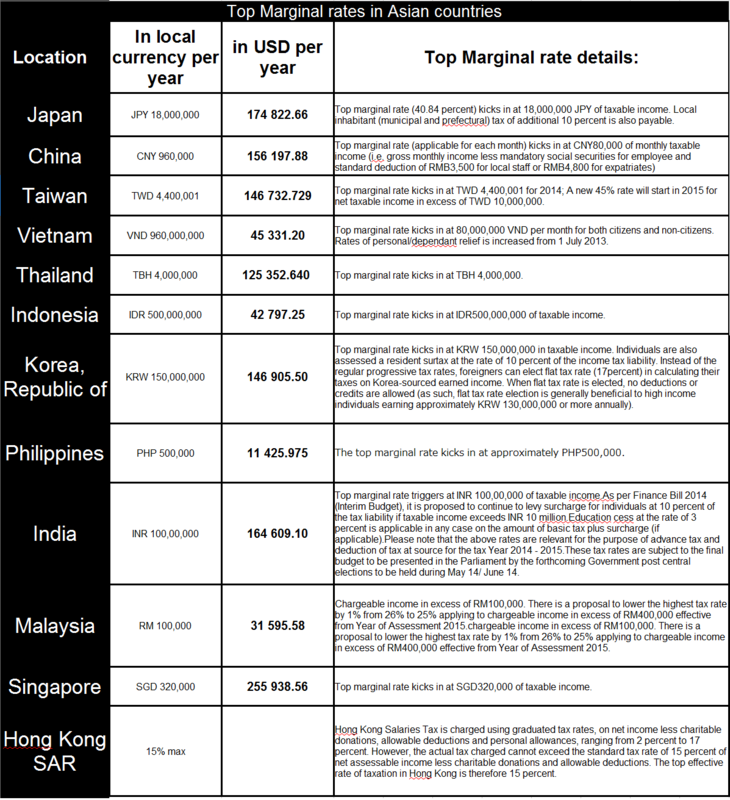 This entry was posted on August 20, 2014 by ikalwewe in Philippine society, politics, Thoughts - Philippines and tagged Asia, japan, philippines, taxes, top marginal rates.